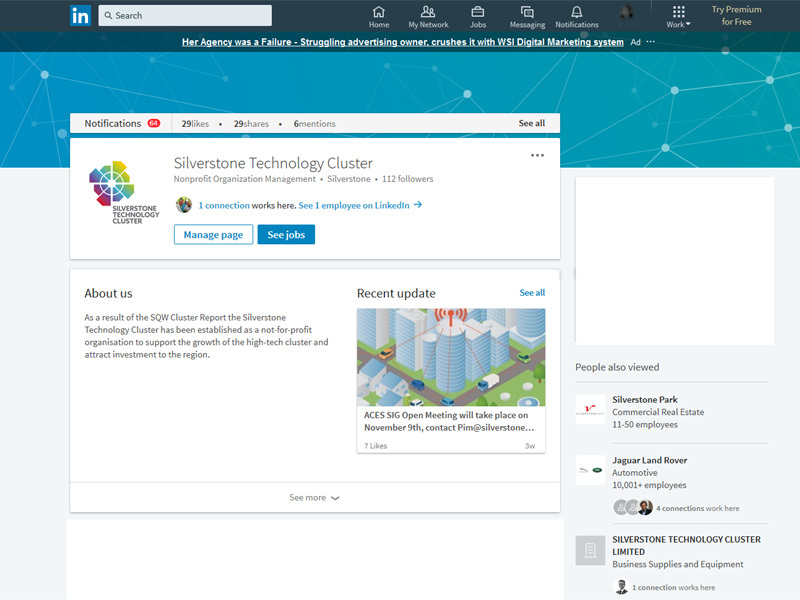 Silverstone Technology Cluster’s profile is now starting to grow across social media platforms Twitter and LinkedIn. Each represents an opportunity for companies of all sizes and individuals across the high-tech engineering spectrum to interact with STC and keep up to date with progress, news and forthcoming key events. “We would encourage those operating in all things high-tech to get involved by joining us on social media,” commented STC CEO Pim van Baarsen. 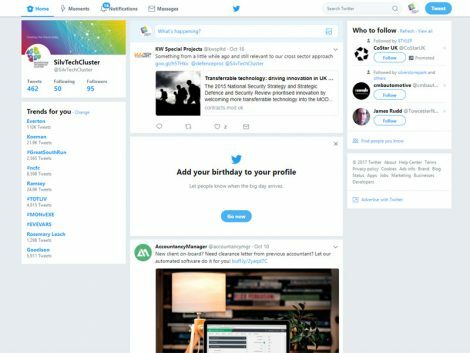 “Obviously these two profiles are great ways of efficiently communicating news and information and also networking with our growing membership.